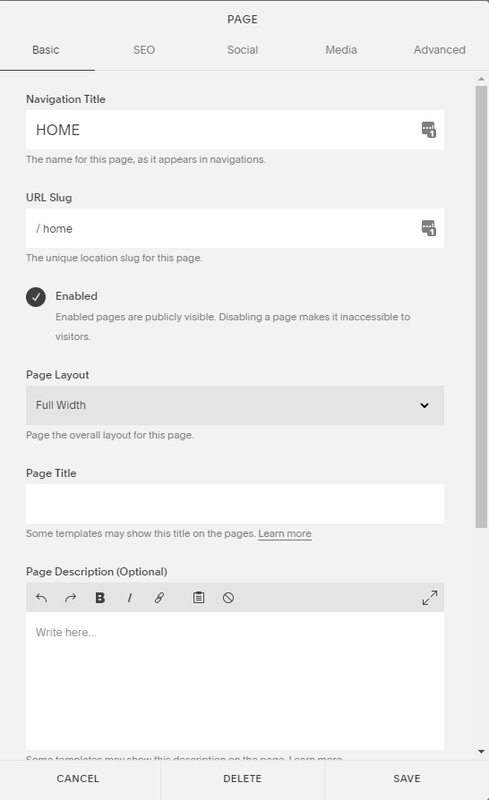 Squarespace SEO shares the same base concepts that apply to all of the platforms. you have to learn where to search for the most important elements to optimise. Today I will suggest some of the Squarespace SEO Fundamentals that you can do on your own to improve the online visibility of your website. These do not replace the detailed work that an SEO Specialist could do on your site, simply because you, as a website owner, probably don’t have some of the technical knowledge to change specific parts of your site. With Google Search Console, you will be able to detect big important errors like 404s and 500s and things that Google thinks are very bad for your site. If instead, you’d prefer to have a real complete Site Audit Report you need some professional tools: feel free to request it to me and you’ll receive it within 24 hours! However, Google Search Console can give you an initial assessment of the situation how it is before you begin optimising. thin content or no crawlable content. You can specify (or see) your Site Title and Site Meta Description. The Site Title should remain short, possibly below 60 characters so they don’t get cut off. Personally, I recommend even shorter Site Titles, because it often gets added as a variable to the Page Title Structure. However, I suggest you add here at least the main key phrase of what your site is about. Navigation Title, that is what displays in the navigation menu. and a Page Title, which appears in browsers’ tabs and search results and they are indexed by Search Engines. It can be a wise choice to use a Navigation Title which is different from the Page Title on the same page. 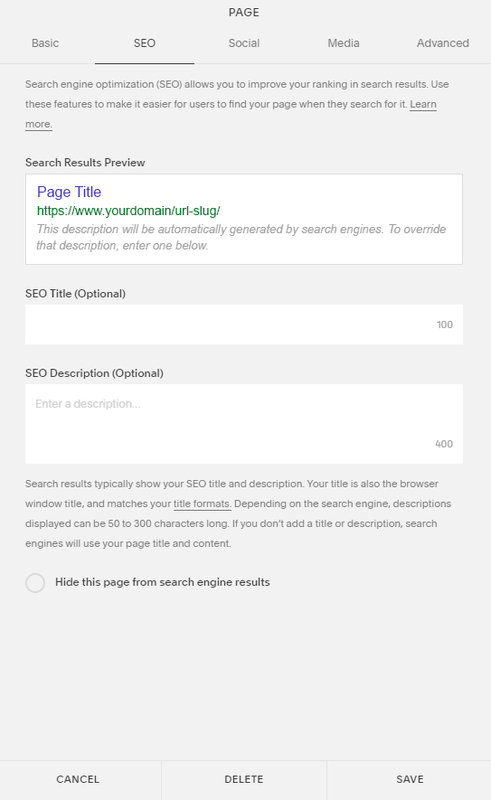 For example, you can use your Page title to promote the keywords this page is about for search engines. At the same time, you can keep the Navigation Title short in the navigation menu. 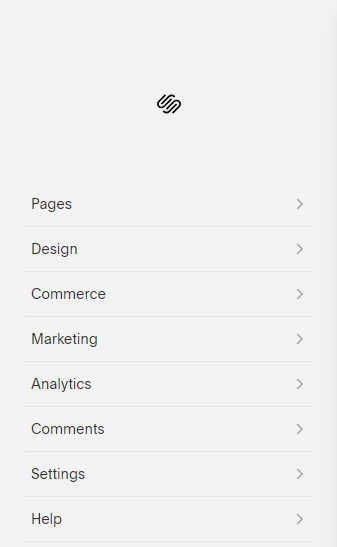 You can change your Navigation Title, by clicking Home, then Pages, you select your page, then you click on the wheel gear-shaped icon to the right of the page name. Before changing your URL Slug, make sure you write it down, so that you can create redirections to make sure no broken links exist on your pages! 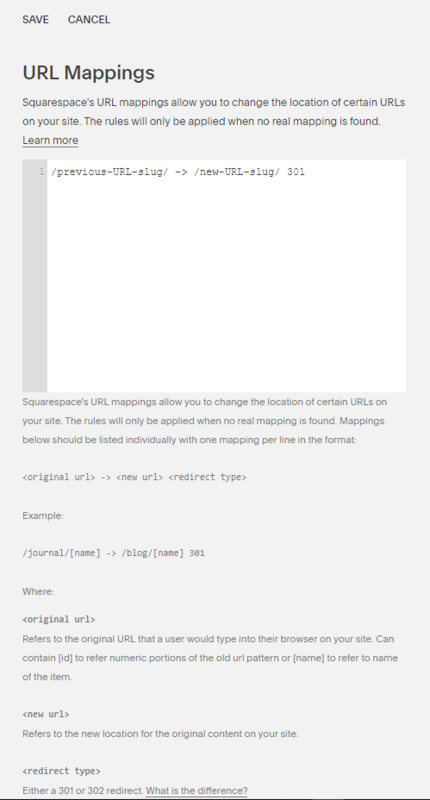 Click here for more help regarding URL mappings. For every page, you can also add a Page Description. This can affect the text that your page can appear in Search results. So, we need to enter here a descriptive sentence or 2 about the content of this page. For every page, ask yourself: which keywords do you want to target on that page of yours? If you’d like a bit of help to identify if the keywords you choose have a good volume of search, just request it here. On your page, if you mouseover the content, you will see an “EDIT” button which allows you to change the words on the page. Make sure you use headings, not just for formatting purposes (to change that word’s font colour o style): headings are among the places where search engine bots check what a page is about. Make sure you use the keywords and key phrases you want to be found for in those parts. Obviously, don’t forget to include them, and their variations, on the page’s content, and make sure it is long enough (competition now generally writes pages over 1k words, so make sure yours is not too short). It can be time-consuming to do this for all of your pages and posts, but it is crucial for you to establish which keywords you want your page to be found for.